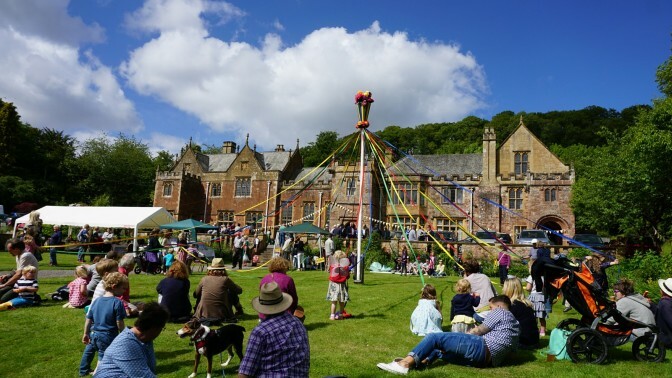 Doors will be open at Halsway Manor for this year’s Summer Folk Fête. Come browse stalls including local foods, flowers, books, plants, art and crafts. There’ll be plenty of music, storytelling, and maypole dancing for everyone to join in and enjoy. Plus, traditional craft stalls, demonstrations and a lovely range of delicious things to eat! Entrance by donation – please give what you can. All monies raised will go towards Halsway’s restoration and improvement plans.